It was not just cricket that was the talk of the town during the IPL auction, but the glamorous team owners too made headlines. Who do you think scores most when it comes to glam quotient? 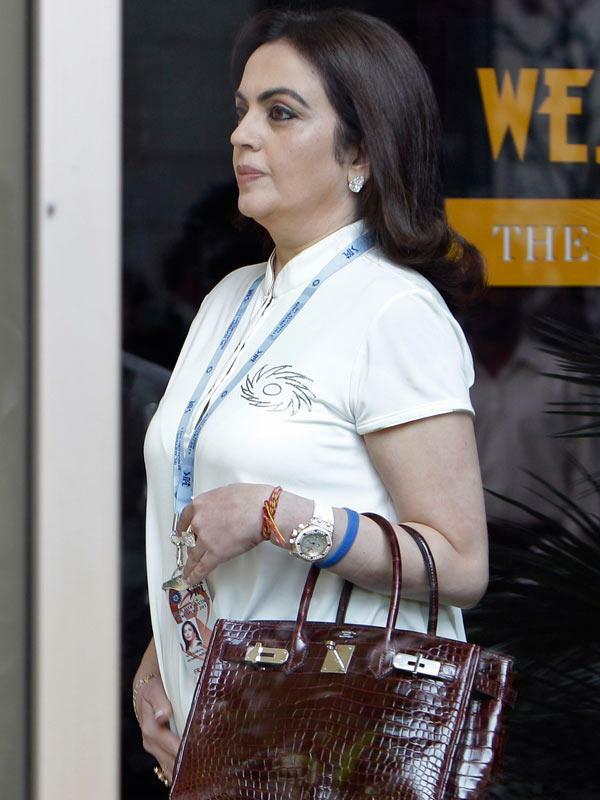 Priety, Shilpa or Nita Ambani?